Do I have to do the Field Sobriety Exercises? 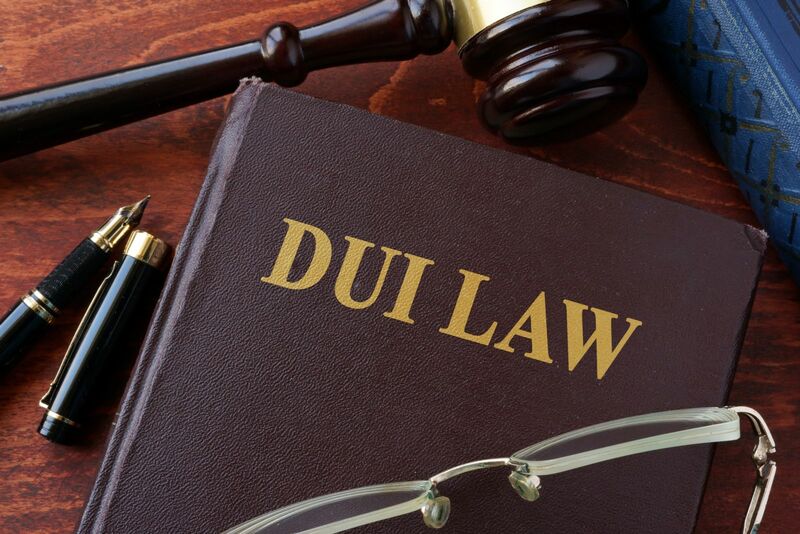 Throughout the course of a DUI investigation you are not legally required to do anything. And there is no legal penalty for refusing to do the field sobriety exercises. You won’t lose your license for saying no here. If you refuse to do the tests, you’ll probably be arrested. But once the officer started the investigation, you were very likely to be arrested anyway—even if you managed to ace the field sobriety exercises, which is very unlikely. I can’t tell you how many times I’ve seen sober people fail them. So remember, there is no legal penalty for refusing, and in many cases it’s in your best interest to just say no.